The cheapest airfare to Shanghai is $565 departing from Adelaide flying Singapore Airlines. To Shanghai, the longest flight is 62 hours and 50 minutes, going through Mahe, Abu Dhabi. 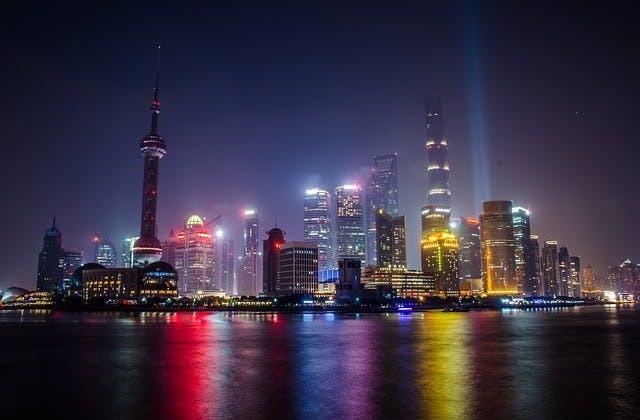 Shanghai has the Coordinated Universal Time value of 28800.